Travel is more accessible today than ever before because of mobile devices and the travel industry knows this. We don't see anything wrong with nudging travelers to look up from their devices every now and then, but promoting a device-free vacation reads a little tone-deaf in 2018. Appassionato has had production glitches and the $1,000 subscription service is a tad pricy. But the idea of a concierge service on smartphones or other voice-enabled devices is already happening. Enhanced mobile booking tools and merchandising are resonating with consumers. As it gets easier to book on your phone, mobile could overtake traditional computer bookings as the most popular way U.S. travelers plan and book their trips. Mirroring the larger luxury sector, car manufacturers are finding that a legacy brand is not enough to attract the interest of newly affluent customers. They must adapt to demands while maintaining their standard brand quality to thrive into the future. Smartphones continue gaining ground with online travel bookings, albeit slowly, and mobile web still outpaces what can be clunky mobile app user experiences. What tourism board wouldn't maim a person for data like this. As evidence that technology improves the travel experience mounts, passengers will become more open to sharing their data and interacting with advanced devices that inform and improve their air travel experience. Everybody needs to take time to unplug from the constant communication made possible with mobile devices, but that requires consciously setting aside time for meditation and adventure -- not chaining ourselves to a regressive view of technology. 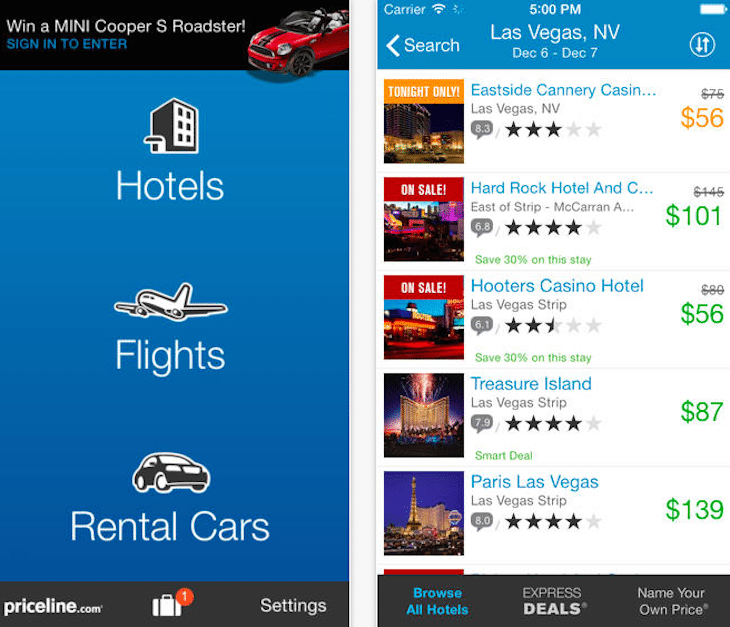 If the Priceline.com survey on mobile booking patterns is to be believed, then apps such as HotelTonight, which streamline mobile bookings into a handful of taps, could make mobile bookings safer if they reduce users' bumps and falls.